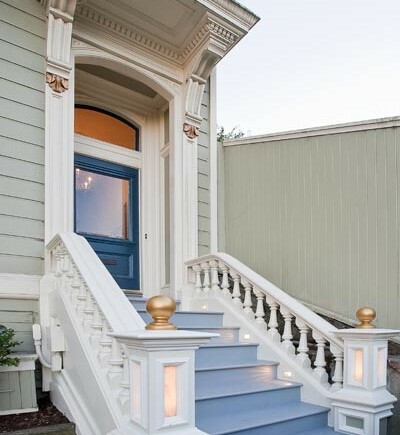 Exterior Features - Centoni Restoration and Development, Inc. Centoni Restoration and Development, Inc. Team Centoni is passionate about restoring homes to their original splendor and are experienced in restoring residential facades from any era. 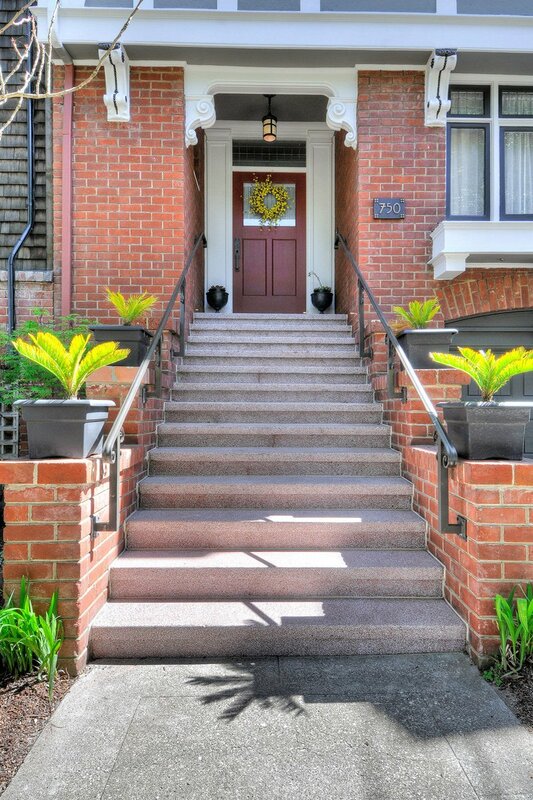 To understand the styles that were in fashion when your home was built, we start with researching similar homes from the period. 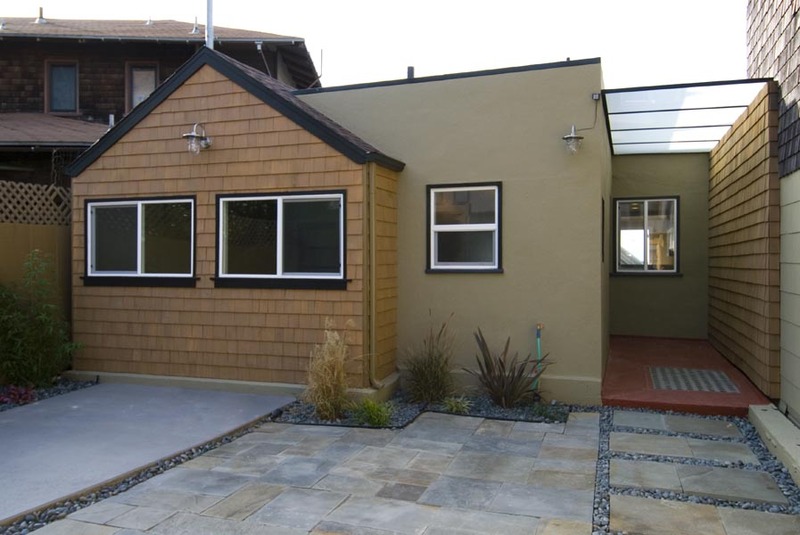 We then perform your design and build to match. 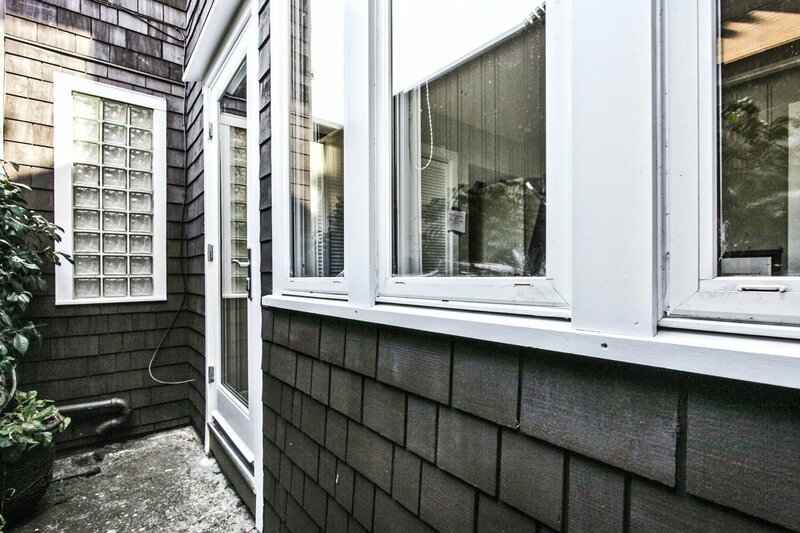 Our expertise extends to custom built window and doors and recreating architectural details. 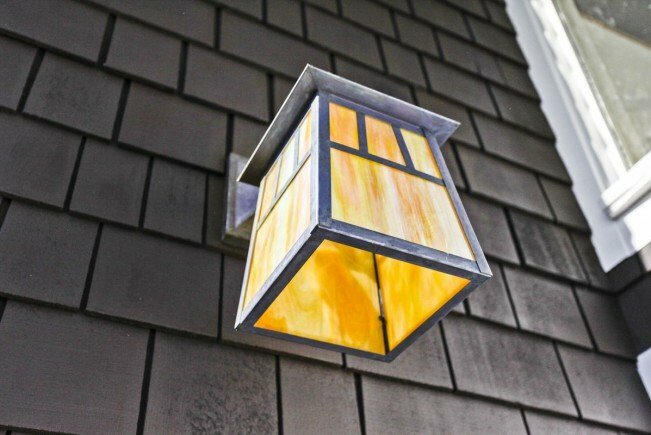 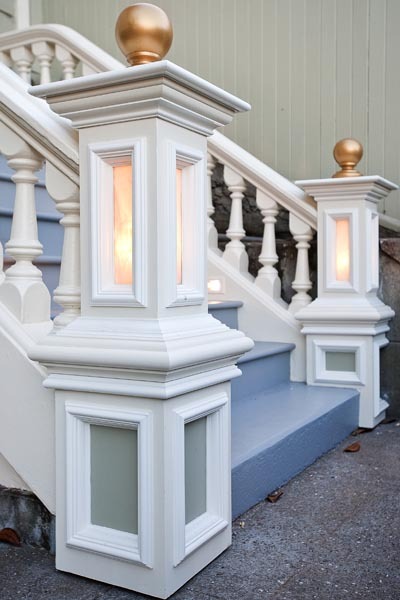 We’ve worked on Victorian, Arts and Crafts, or Mid-Century Modern homes. If you are looking for a completely new facade, we can give your house the appealing appearance and appropriate style you are after, and have done so for the most discerning homeowners. 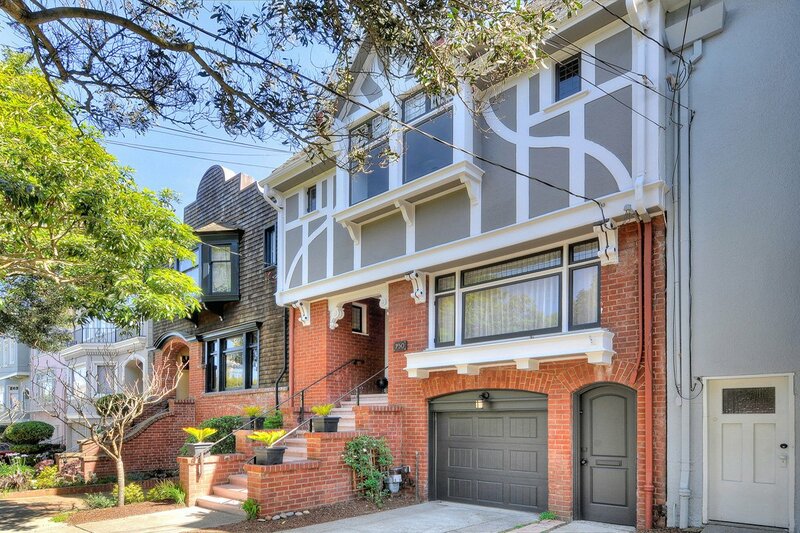 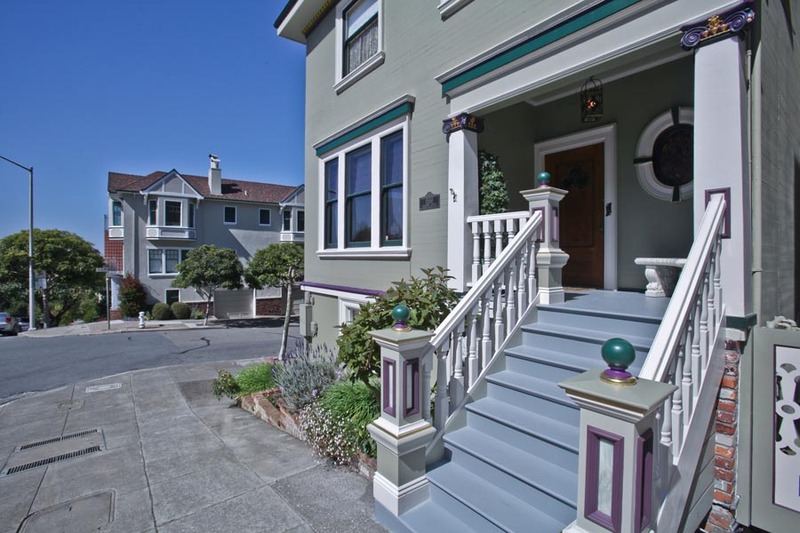 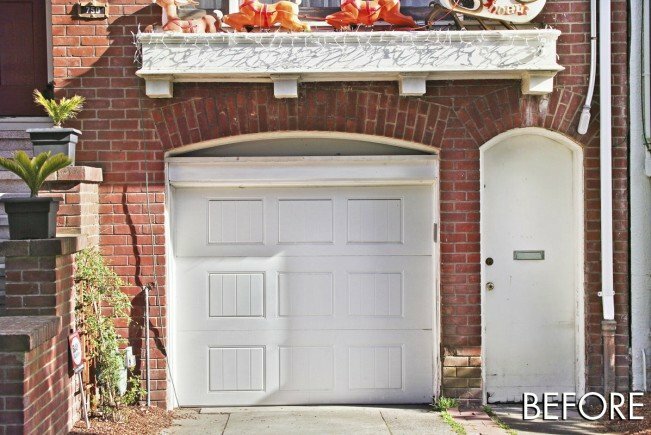 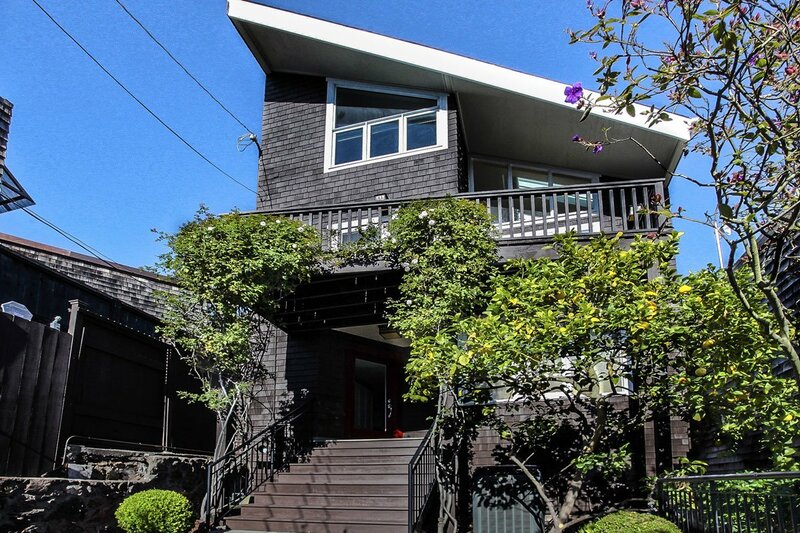 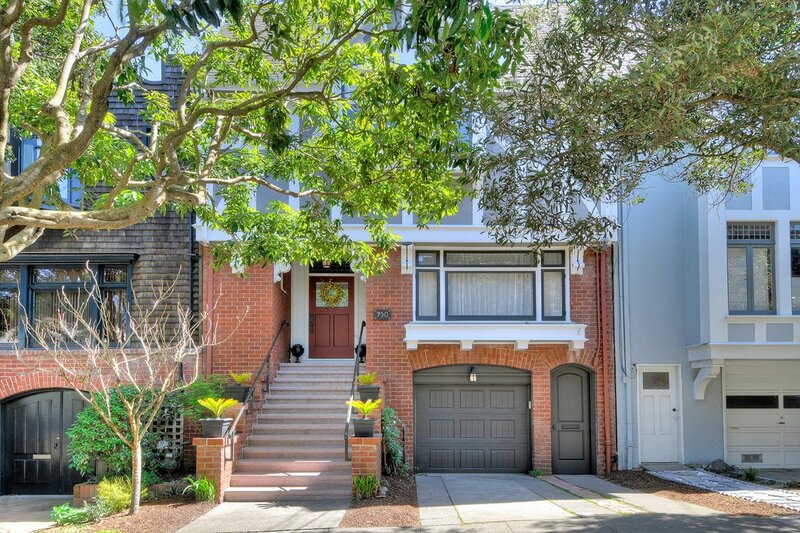 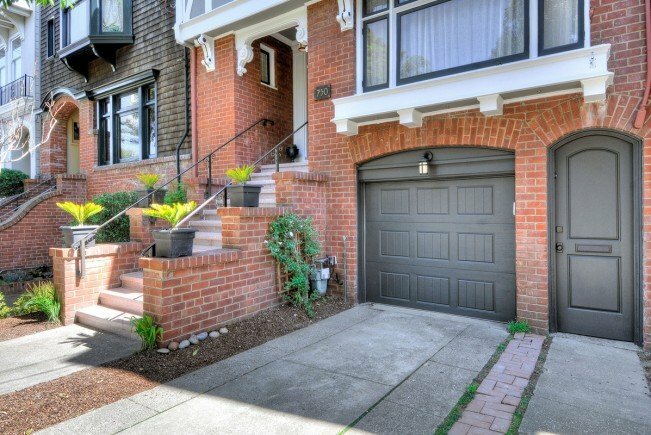 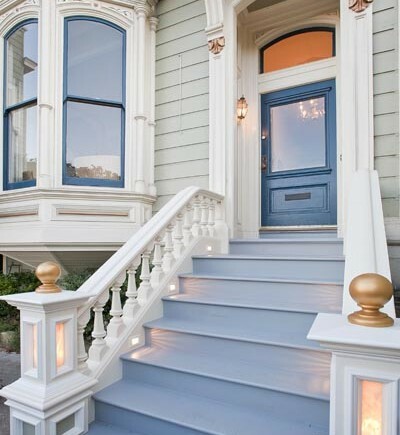 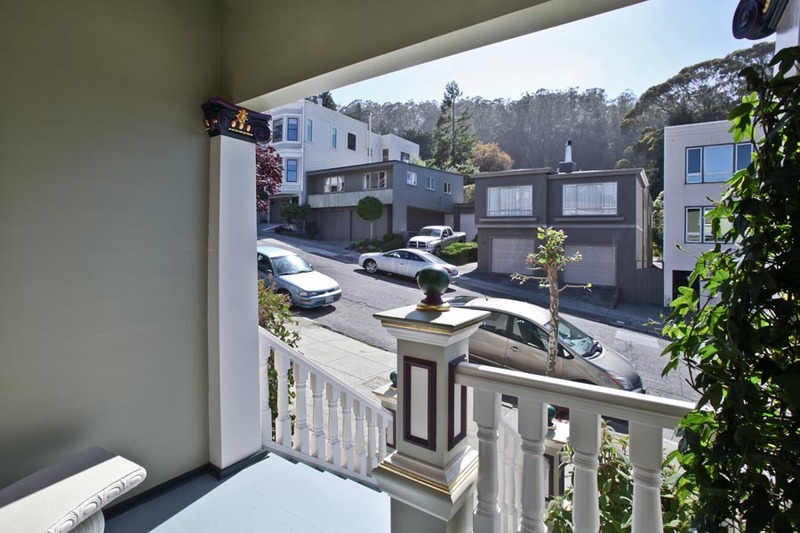 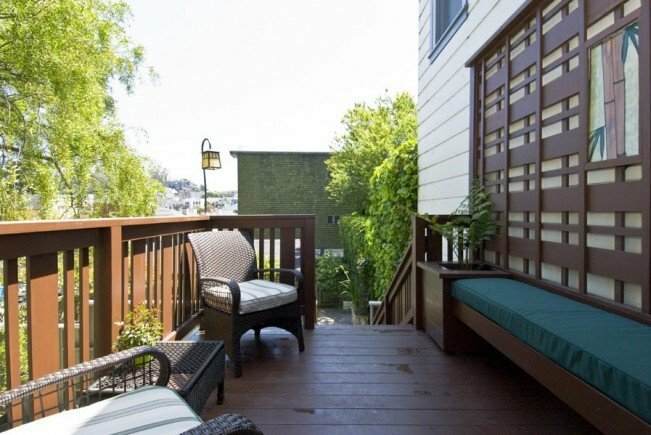 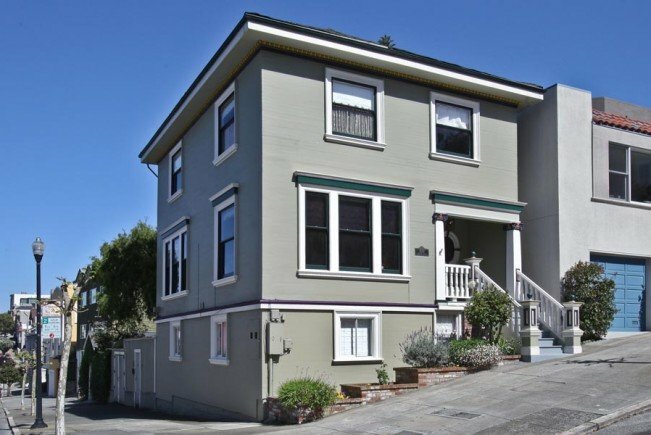 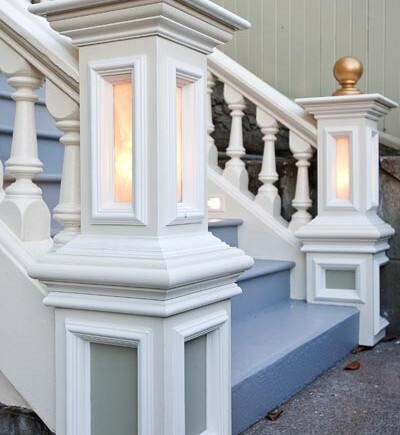 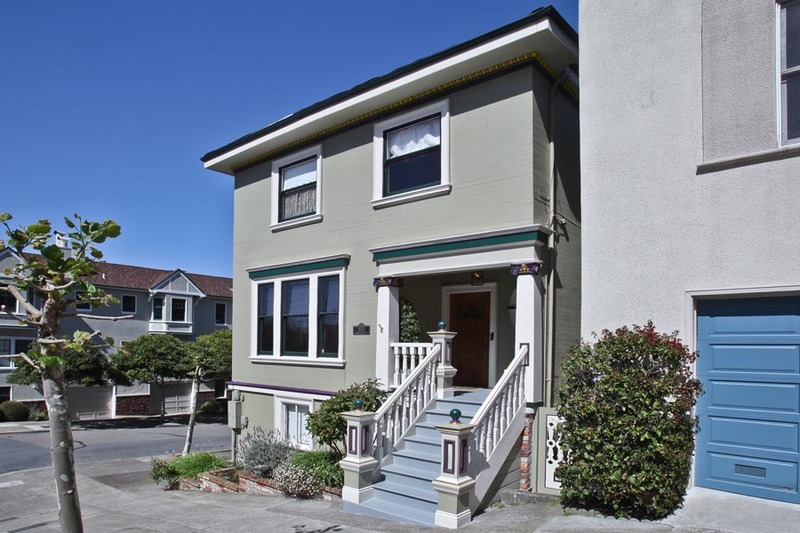 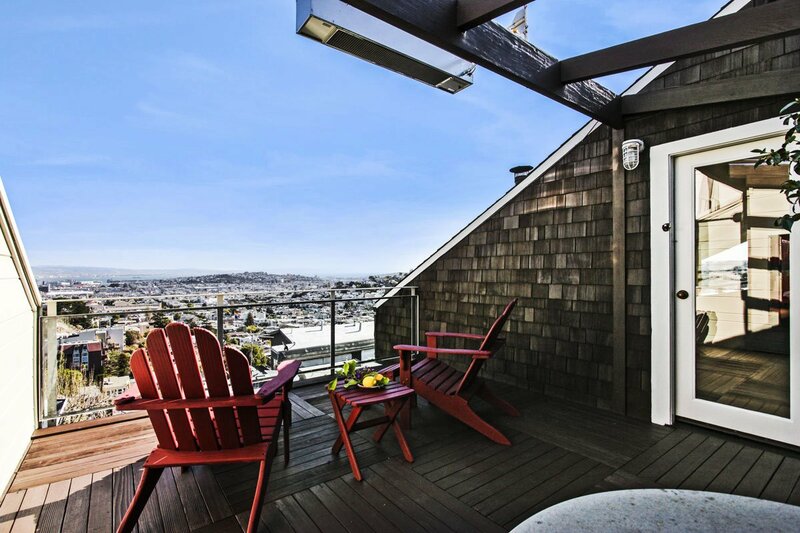 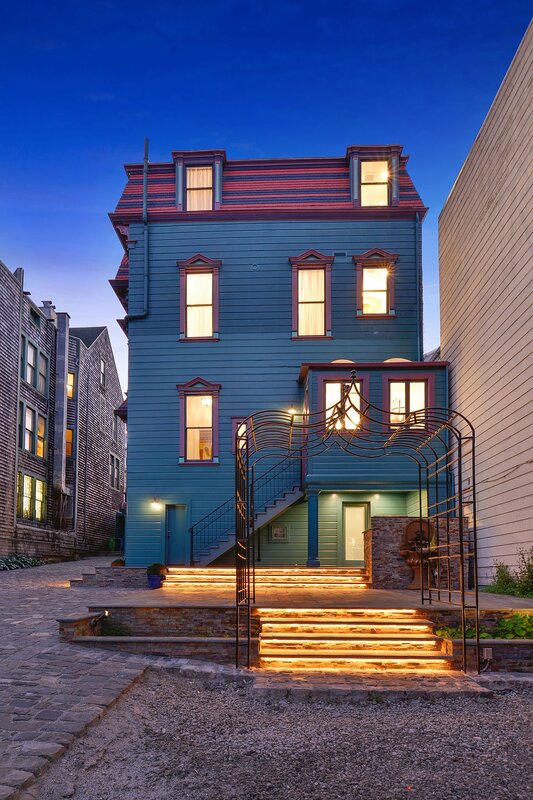 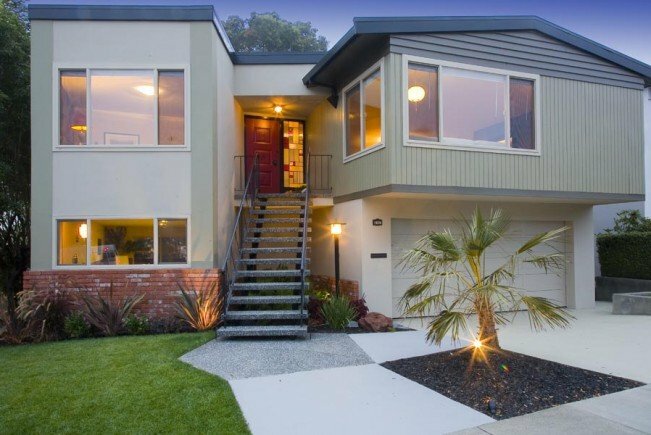 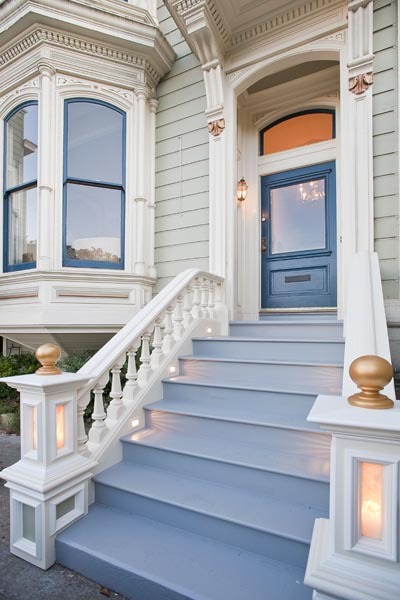 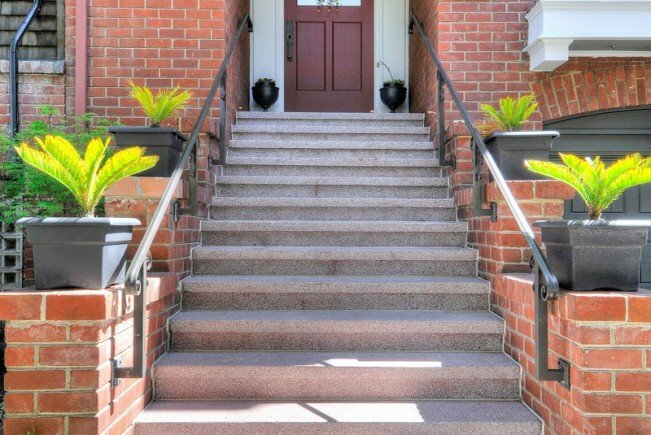 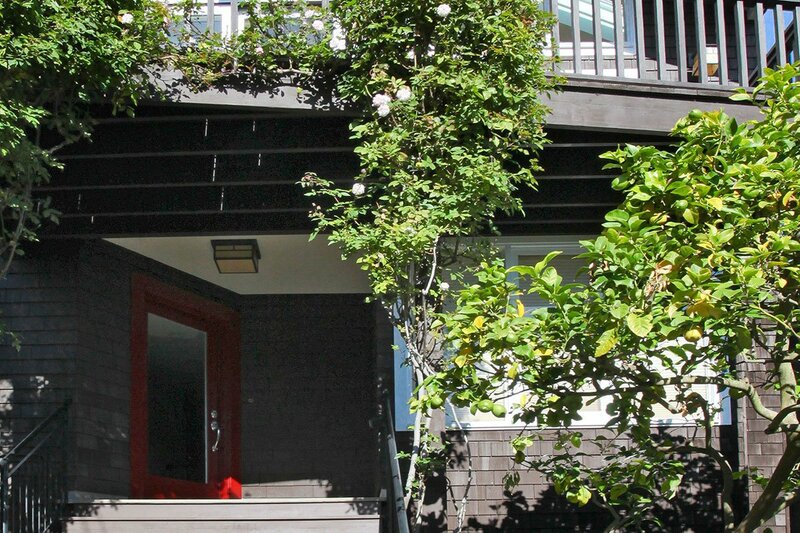 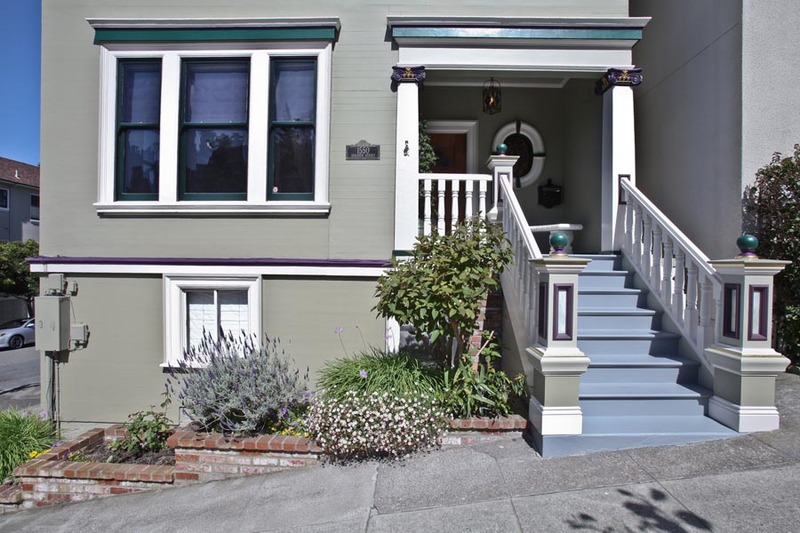 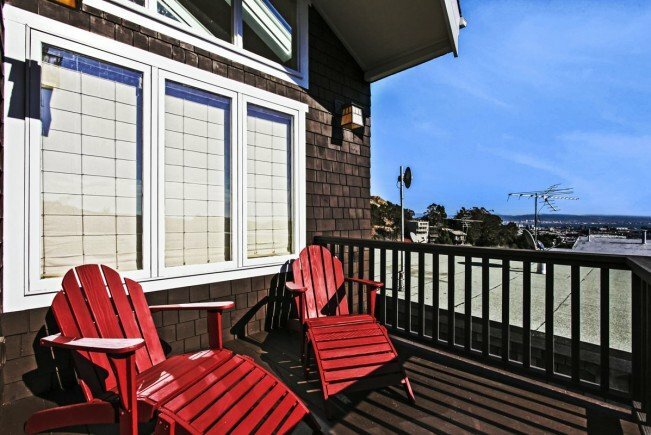 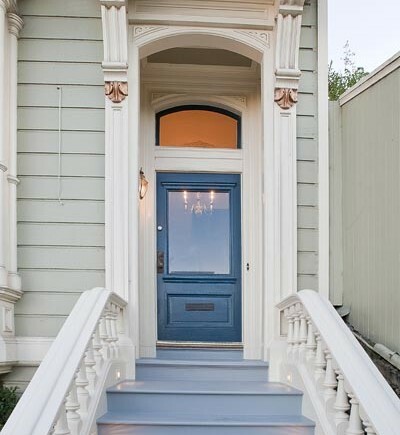 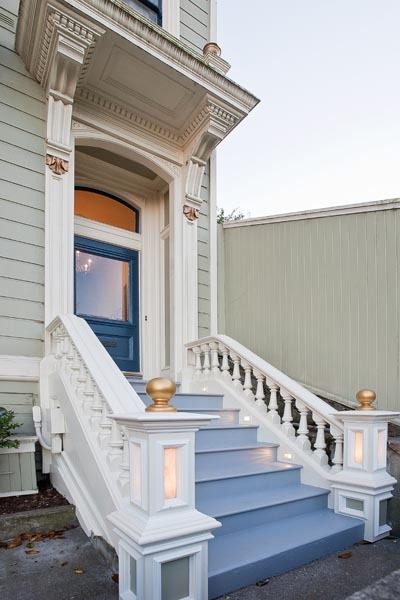 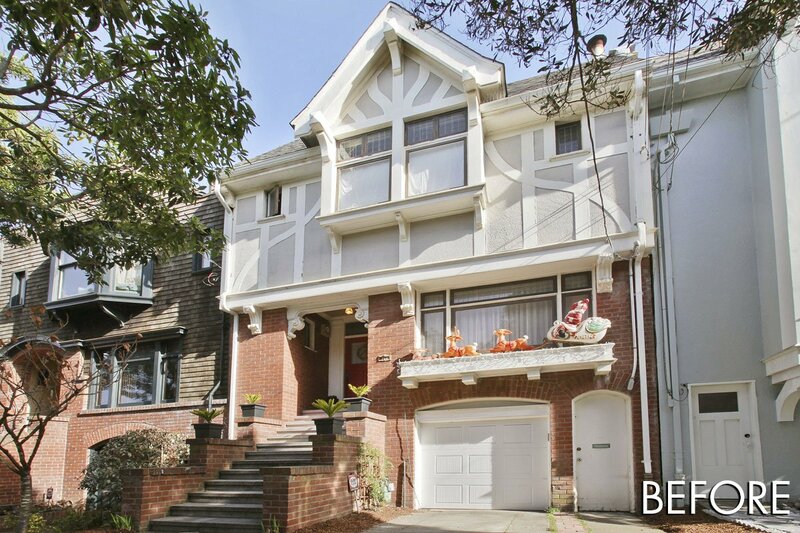 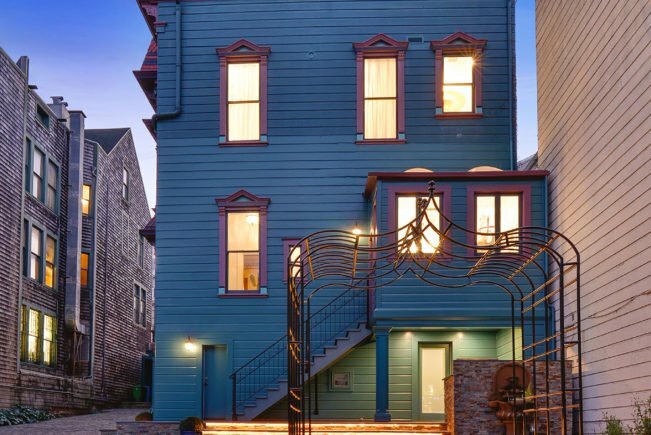 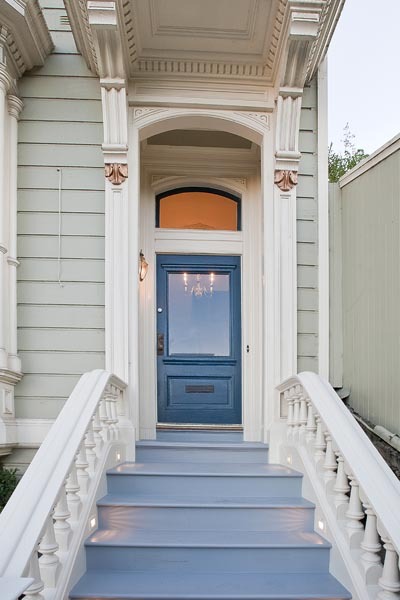 To improve the curb appeal of your San Francisco home, we take a whole-home approach, from renovating facades to installing exterior decorations, repainting trim and walls, and landscaping. 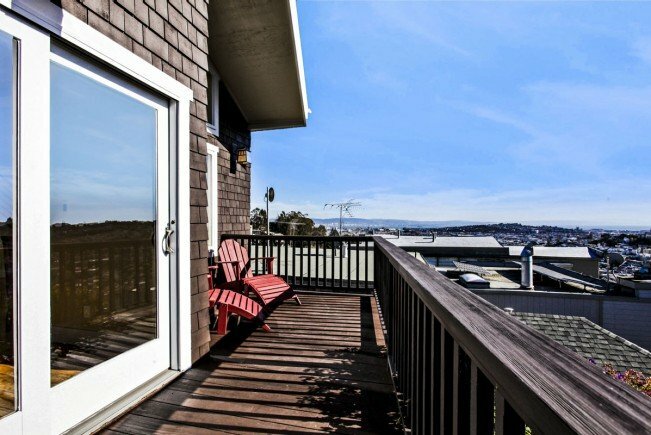 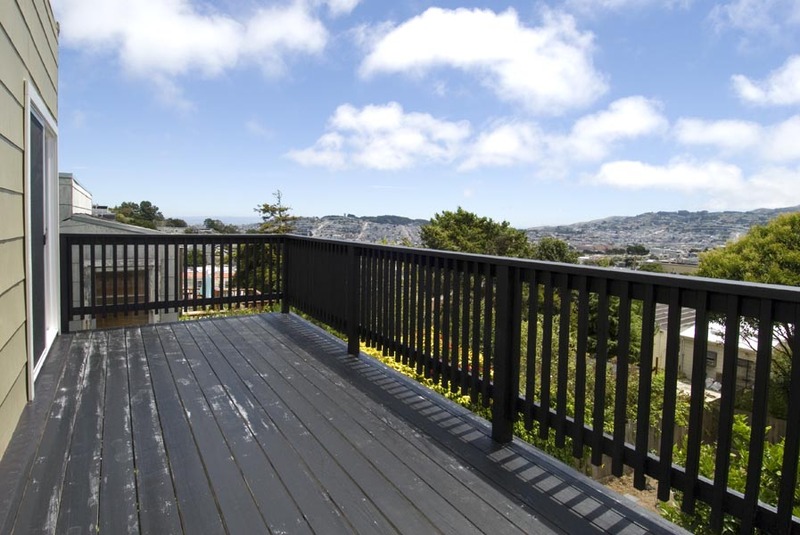 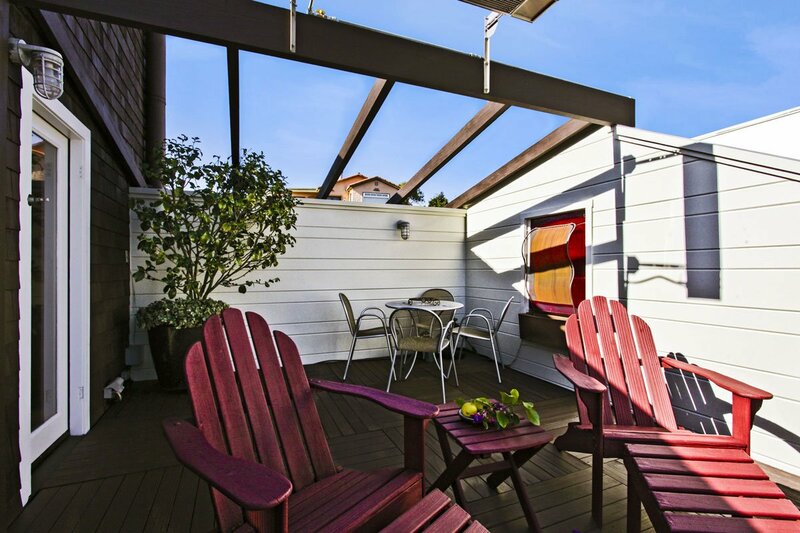 Outdoor spaces are amazing gathering spots for friends and family, especially in San Francisco where many of us enjoy fantastic views and great mild weather. 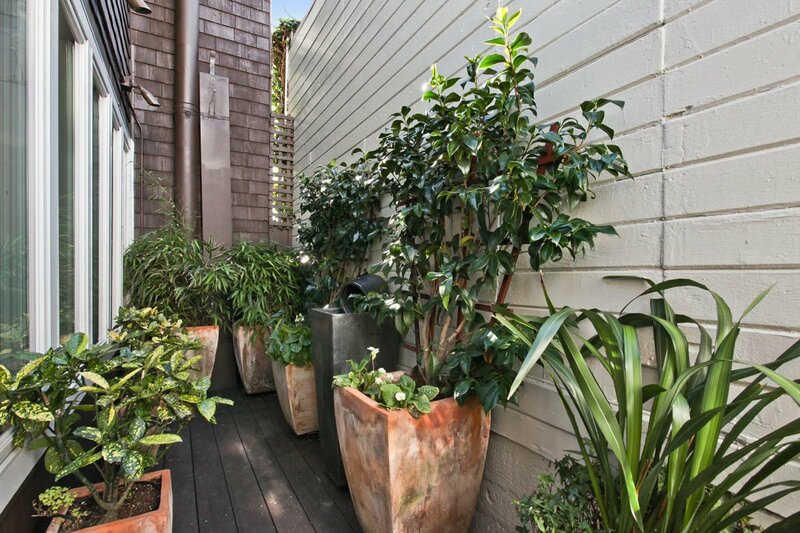 Liven up your outdoor space with design choices that extend your home’s aesthetics. 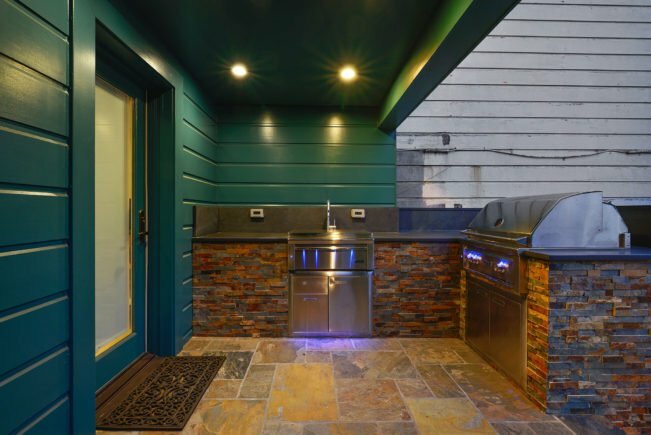 Team Centoni brings innovation to decks by maximizing available space and using sustainable and low-maintenance products for its beauty and durability. 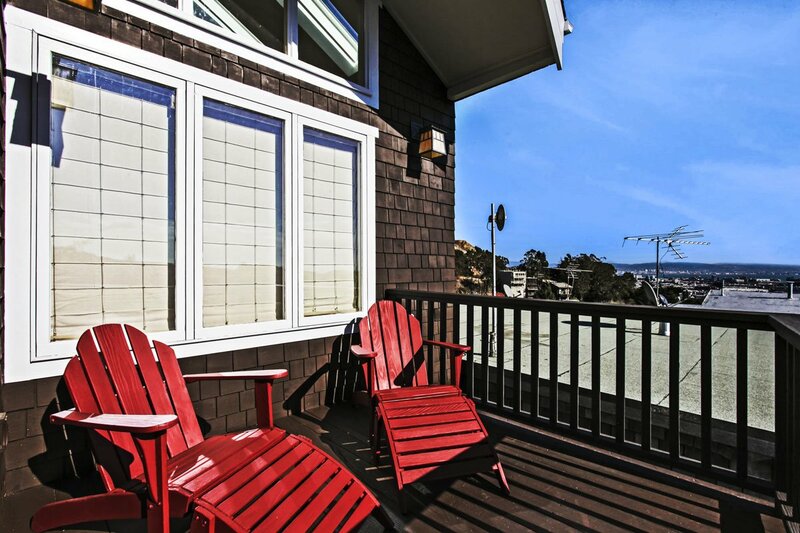 There are several things to consider when planning for a deck: design, materials, and maintenance. 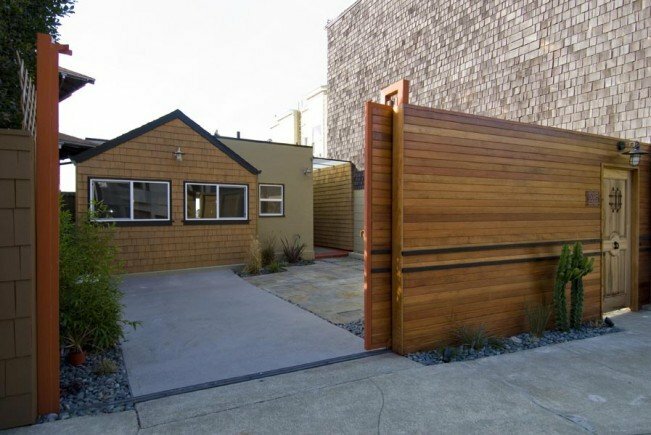 There is a bevy of options in fence design regarding materials and design. 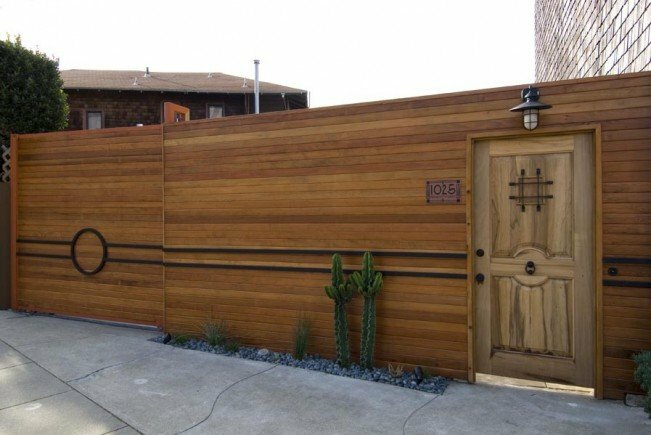 We take into consideration client needs along with a home’s aesthetic and then build a fence that is durable, beautiful, and functional.